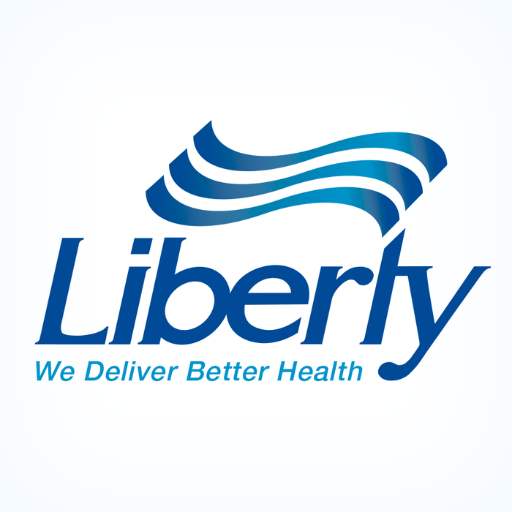 Here’s an update on the latest requirements from Liberty Medical Supplies, after a phone call this morning from a member of the newly expanded and dedicated Medicare CGM department. You have the opportunity to receive a One Touch Ultra meter with 4 vials of test strips, if you need one. The best way to reach Liberty without a long wait is by calling Dexcom … they can transfer you directly to the special CGM customer service. Good luck … I’m busy filling in numbers! Oh that is amazingly simple. Cool beans. Thanks Rick! It is a bit strange but it looks to be a new requirement from Medicare for any coverage … just gotta show them 31 days of 4 fingersticks a day data (without reference to time of day). Not sure what that shows so we just gotta do it!